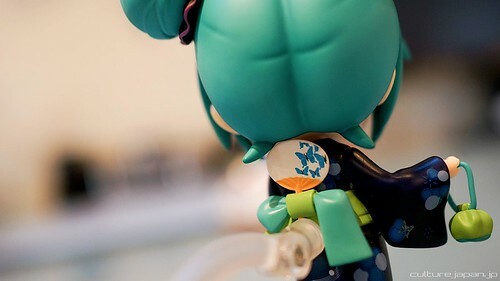 Danny Choo has received a production sample of Nendoroid Hatsune Miku: Yukata version, and he immediately unbox and then review the adorable figurine. 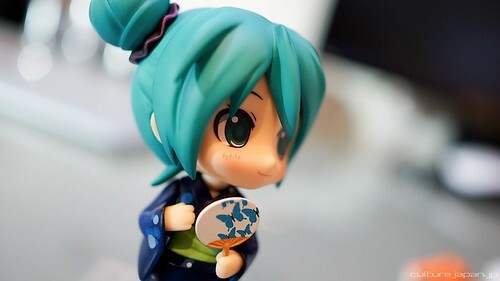 More adorable pics of this cute Nendoroid are available on Culture Japan. 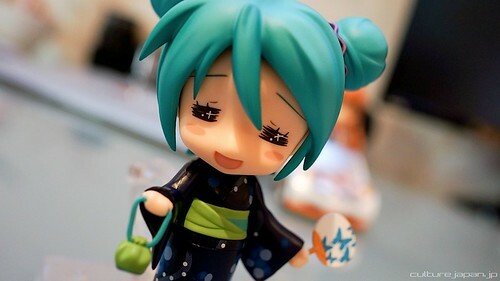 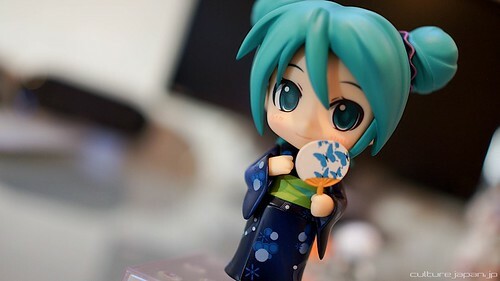 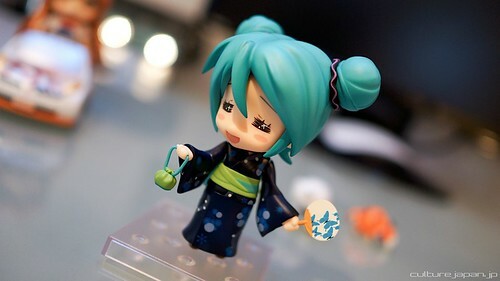 This entry was posted in News and tagged 39 caravan, hatsune miku, nendoroid, vocaloid, yukata. 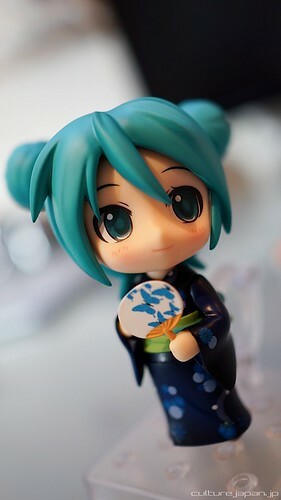 That is the greatest Miku nendo ever. 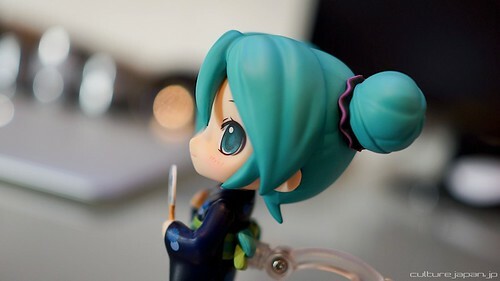 It’s a get.